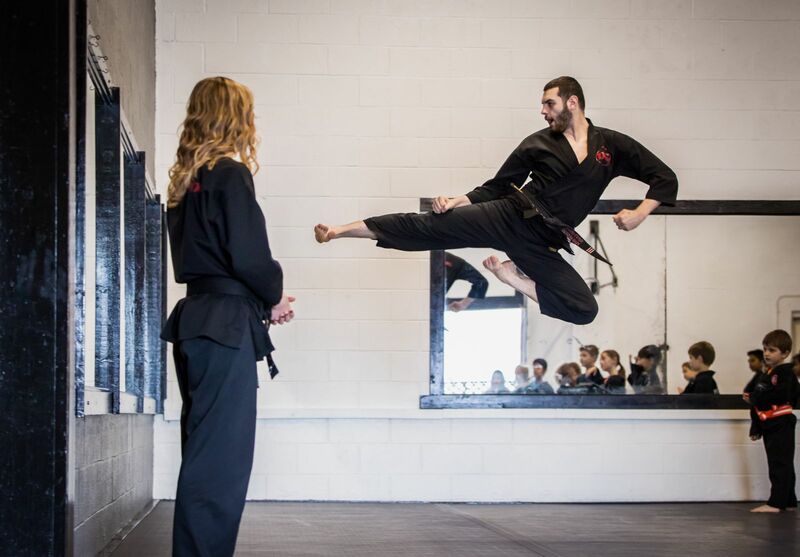 Joey Losito has been training in taekwondo at the Dragon Gym for over 12 years now. Growing up with DG in his life, it quickly became his home; staff and friends at the gym became family. Building these incredible friendships was just one of the many aspects he experienced as a child. When I was 7 years old, my parents brought me to the Dragon Gym to help with behavior, focus and attention. I started helping with the white-blue belt saturday class when I was a kid, after I got my red belt and couldn’t take that class anymore. 4. You’re also a certified Martial Arts Instructor How did you train for that achievement? I have taken several certification courses in age specific teaching for martial arts. Along with years of first hand experience on the mat, learning from Instructor Lonnie. I train Taekwondo twice a week and Brazilian Jiu Jitsu twice a week. It can look intimidating at first, but everybody was a white belt at one point. To train hard, and stay dedicated. Self Discipline, confidence, and a second family. I never really enjoyed playing sports as a kid so I did not think I would have any fun with TKD either, however I have enjoyed every second of it.